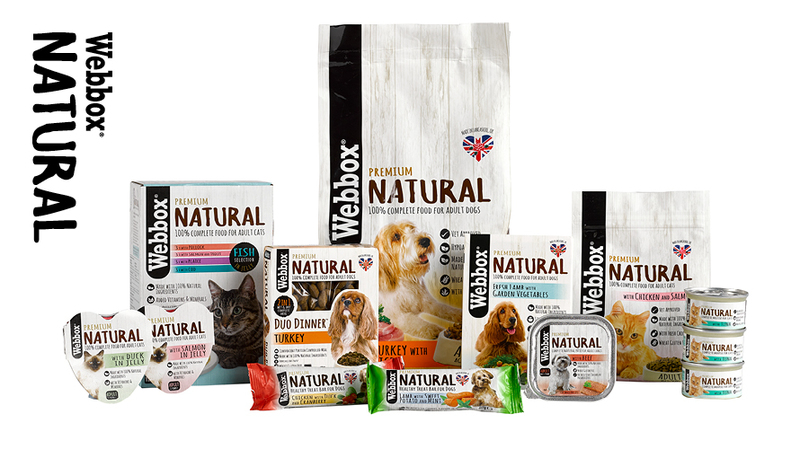 Webbox creates innovative food, treats, and toys, that give your pets not just what they need but also what they really want so they can get more joy out of every single moment. 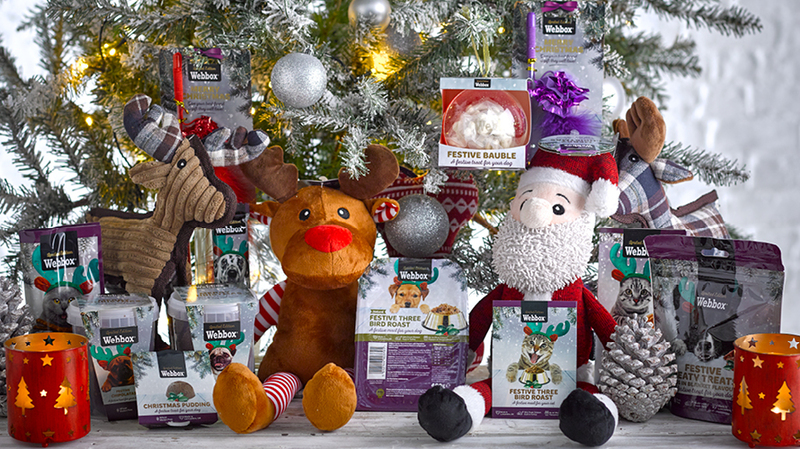 Toys that surprise and excite, food that is droolingworthingly tasty and of course super healthy so they have the vitality to play. At Webbox we try to see the world from their point of view, so we can understand what they want, not just what they need. And we put all of our understanding, love, fun, and inventiveness into everything we make.